Run Your Free SEO Audit Now! Through years of research and data analysis, we have designed our method by cracking the top search engine ranking factors. Taking these top ranking factors of Google, Bing and Yahoo we are able to consistently rank businesses in the search engines. This increases their online exposure and gets them in front of "buying now" prospects"
Looking for more information about general SEO knowledge? Well look no further, we've designed a thorough to the point frequently asked section area. We know that there are many business owners who have no idea what SEO is or why it matters. We've designed our FAQ section to provide you with the information you need to understand what search engine optimization is. Of course, if you have questions past what our FAQ section covers, contact us today to get your questions answered. As the search engine's algorithms have advanced over the years there has been a natural evolution of the way a searcher interacts with a search engine. The local search trends we've seen started most heavily with prospects searching with a search string like, "city + service". For example, "Baltimore plumber". As Google's search algorithm began to advance and was increasingly able to detect a searchers location. There came an increased usage of the following search string, "service near me". For example, "plumber near me". Both of these search strings are still highly used. 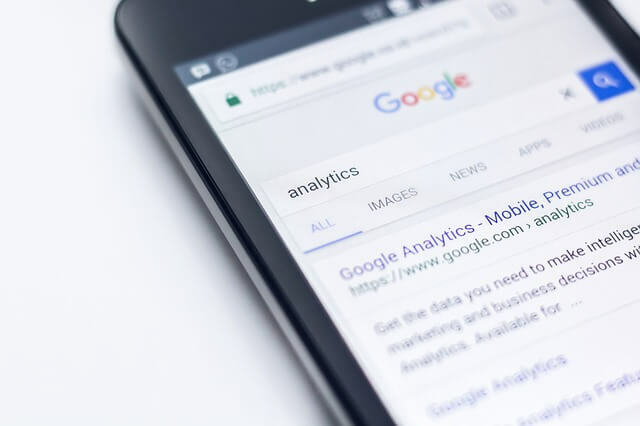 However, as Google's search algorithm has continued to advance and as more people are using voice searches, through Google Assistant and Google Home, so the search terms are also changing. Both single service word searches and natural speech search strings are continuing to increase. Since Google can now identify your location very accurately it is able to deliver highly relevant results. You no longer need to tell Google where you're searching for something from as in the first example, "city + service" or even the second search string "service near me". You can now just search Google with one-word search terms for a particular service and get back highly relevant location-based results. Also, as more people are interacting with Google by speaking to it, the search queries are naturally becoming longer and more exact. While typing we tend to use shorter search strings, but when speaking to Google we tend to ask more specific questions. Knowing the direction Google is going and how people will be interacting with it in the future allows us to strategically plan in advance and optimize for it. Google is constantly changing and updating their algorithm. By watching the trends it allows us to be strategic in our optimization plans and prepare for the future. This means long-term rankings for your business's website and maintained profits for you. Get your quick free SEO Report! Enter your URL below to get a free website SEO report and action steps..